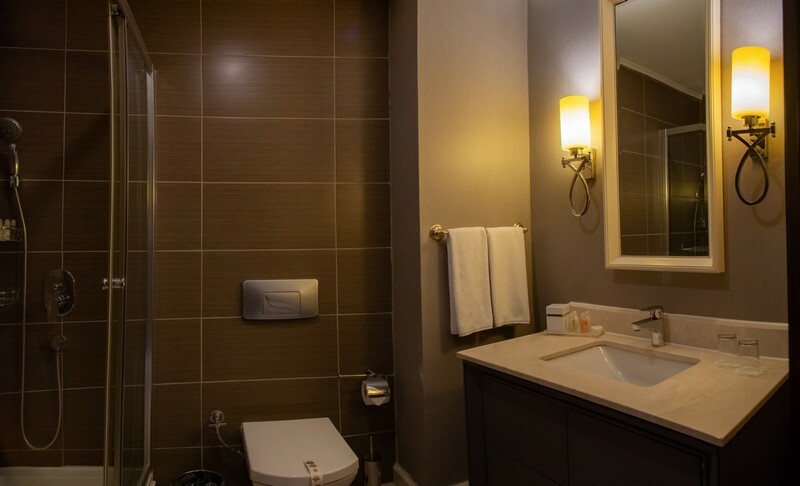 Ranging between 22 and 27 sq. 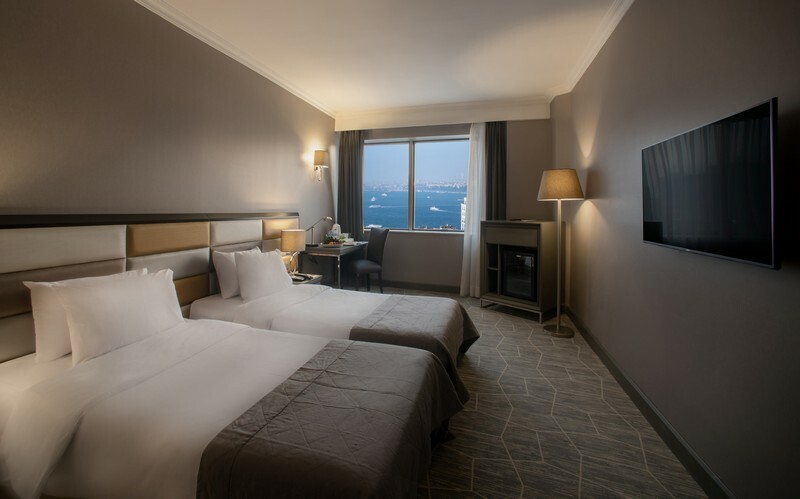 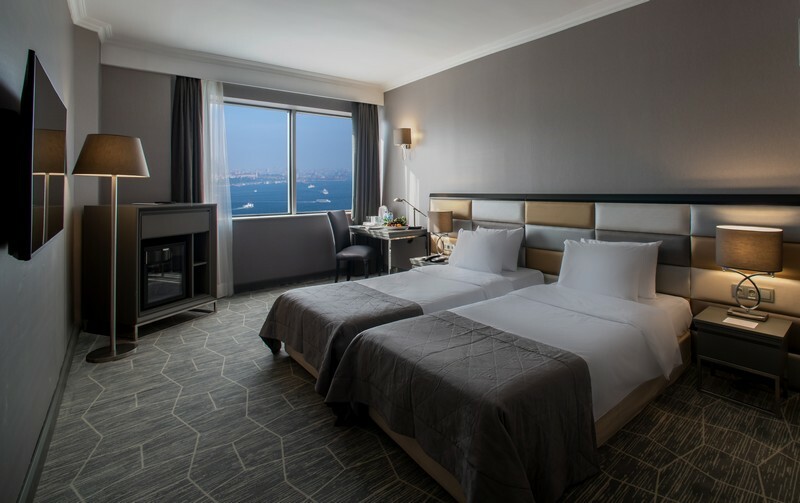 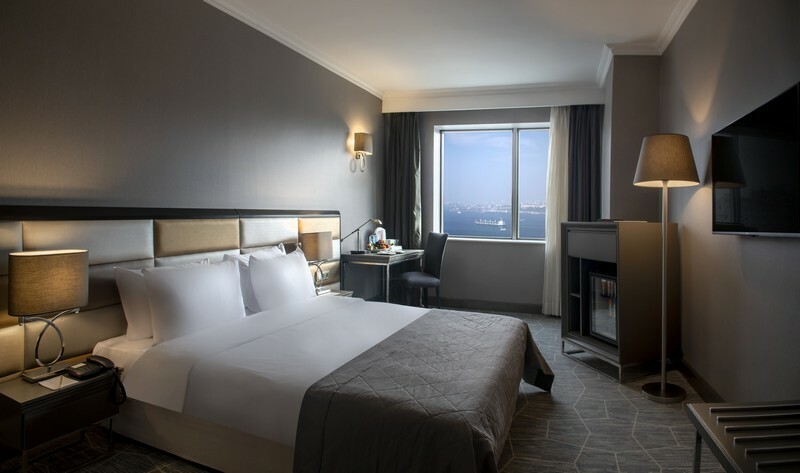 m., The Bosphorus Superior Rooms are located on the fifth, sixth, seventh and eighth floors offering a queen size bed or 3 single beds for triple accommodation. 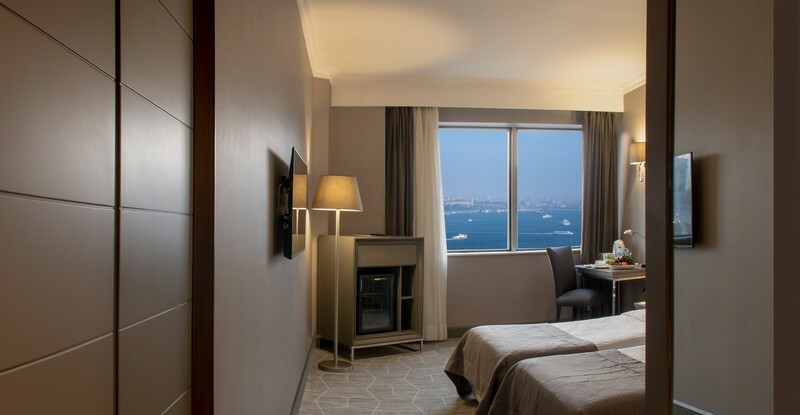 Decorated in a simple style with warm earthy colors, The Bosphorus Superior Rooms feature magnificent Bosphorus views and a bathroom with shower.